The most popular video sharing network anyone would name first is YouTube. Its user base is enormously wide and due to such a veracity, the video library is continuously growing and viewers have a long list to search and view. This indicates that the attention is diminishing with each video getting uploaded and to sustain a large group of viewers for long is becoming tougher. For any brand, YouTube is a great medium t say a lot through a video and gain maximum viewership but all this has to be maintained by retaining a large number of viewers. But viewing only is not good enough unless the audience is engaged and interested in the product or service being projected. A video is considered to have high retention views only if the videos are being viewed for a long time, which also decides its ranking on YouTube and Google. The retention rate improves when the number of views keeps on increasing, it can be observed when the viewers watch a video from beginning till the end. In that case, they are more likely to be engaged with the message and can turn out to be a possible customer. 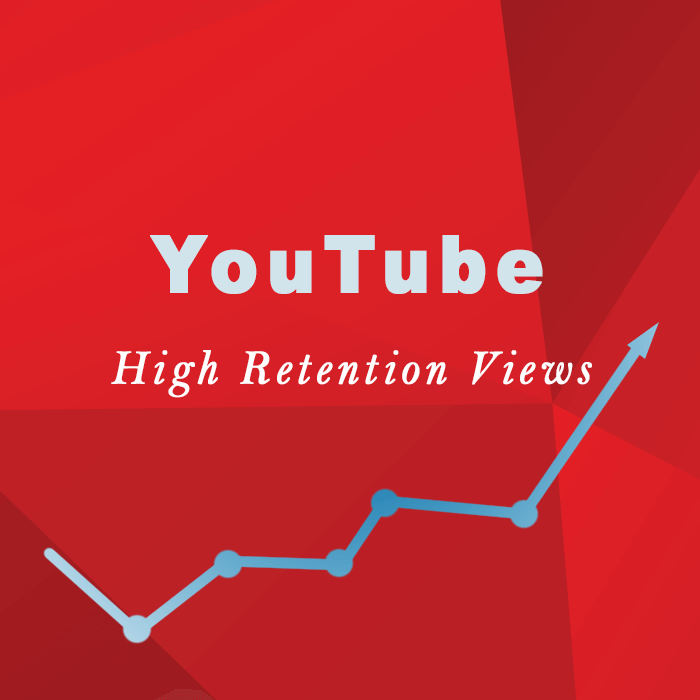 High retention views is something that a YouTuber or marketer targets to achieve as it is a kind of certification of success in simple terms. Even YouTube assists you to monitor the audience retention of a particular video. On the analytics dashboard, one can start evaluating the results by dividing them in two ways, such as Absolute Retention and Relative attention. In Absolute retention, you will notice parts of the video that have been most popular. It can be the beginning, middle or end. You can quickly compare the performance of each part and the attention it has been given. This helps you in studying the minds of the audience as it tells about what were the things that made the audience more inclined towards. YouTube basically guides you along with the suggestions to work upon more sincerely. According to the experts, views drop off mostly in the first 15 seconds, so you got to observe this metric closely. If the audience is not watching your full video, it looses the purpose and the high-retention views are still far to achieve. Whereas in Relative retention, you get to compare the viewership of your video with other similar length videos. Now here you would be evaluating by the time duration for which the videos are being viewed. If the views of a video is relatively higher and sustained for a longer period than it considers to have high- relative retention views. See also: Buy YouTube Views. Firstly, one should know that high-retention views and regular views are two different things. High-retention views are leads that can be possibly converted into leads as you have noticed the amount of interest a particular person has been showing to the video. While regular views are unpredictable and they might deviate their way anytime. It’s like switching from one to another and therefore such views cannot turn into a lead anyhow. High-retention views matter as the YouTube gives value to such views and supports a specific video or channel if they fulfil this criteria. It’s beneficial in improving some essential aspects such as SEO ranking, online visibility, target audience, specific community and more. All these areas start to improve with high-retention views as search engines like Google support most viewed content and this takes the content to large audience and after that everything starts to fall into place.